David Brownlee is the Area Director for Mission Increase Foundation, a partnership with the National Christian Foundation in the Tampa Bay area. He brings over 30 years of senior management experience in the finance and operations area in publically and privately held companies as well as in the non-profit sector. 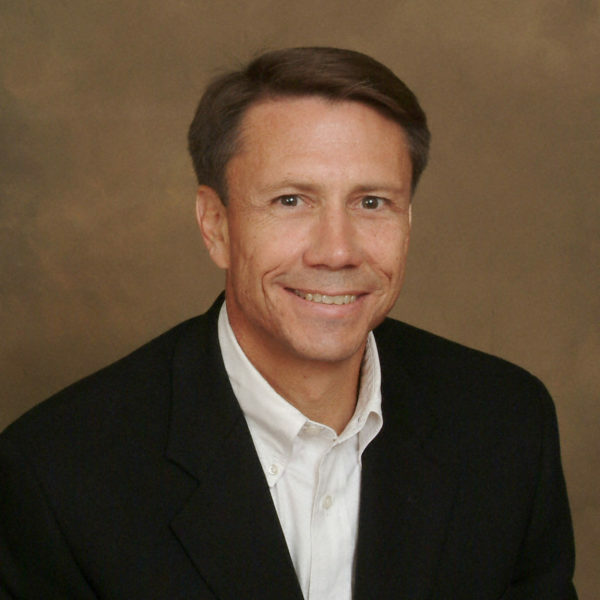 Before joining Mission Increase he was a founding partner and COO of LCM Group, a Tampa based asset management firm. David has had the privilege of serving in a variety of capacities including sitting on numerous ministry and non-profit boards in the Tampa Bay area. David has a degree in economics from the University of Michigan, has two adult daughters, and lives with his wife Debbie in Tampa.